The following boy bands are considered to be the most popular and successful in the world. Since “Gangnam Style” went viral in 2012, numerous K-pop bands have taken the world by storm! 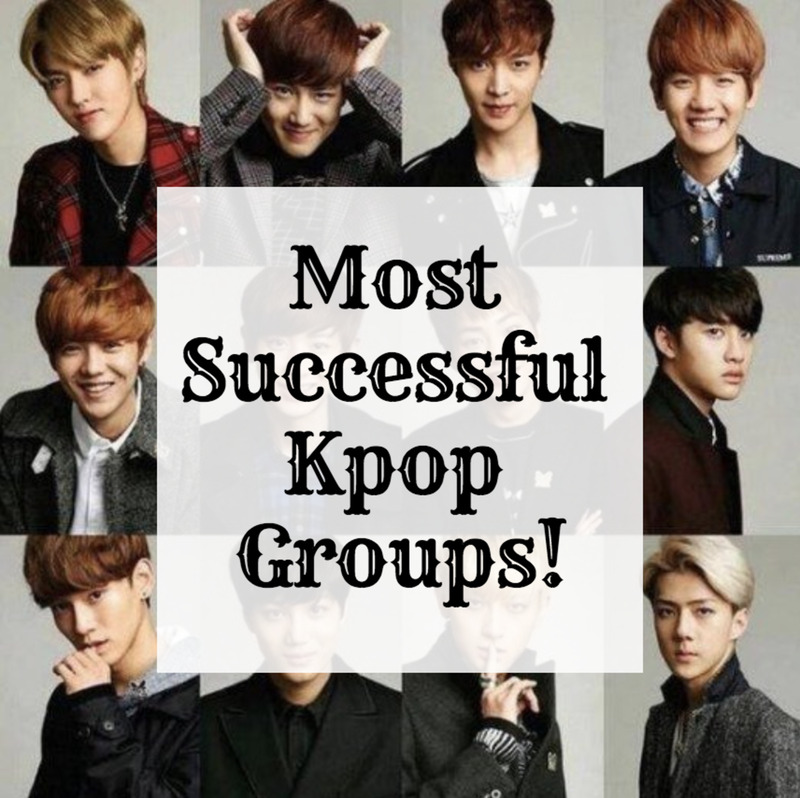 So let’s check out these top 10 most popular K-pop boy groups! 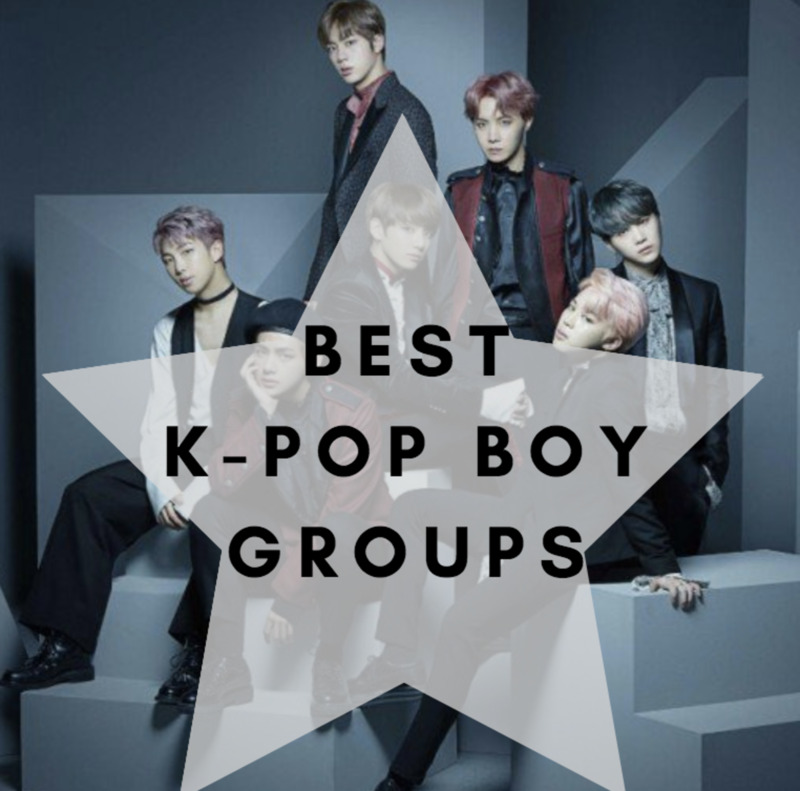 Don’t forget to vote for your favorite boy group in the poll at the end of the list. 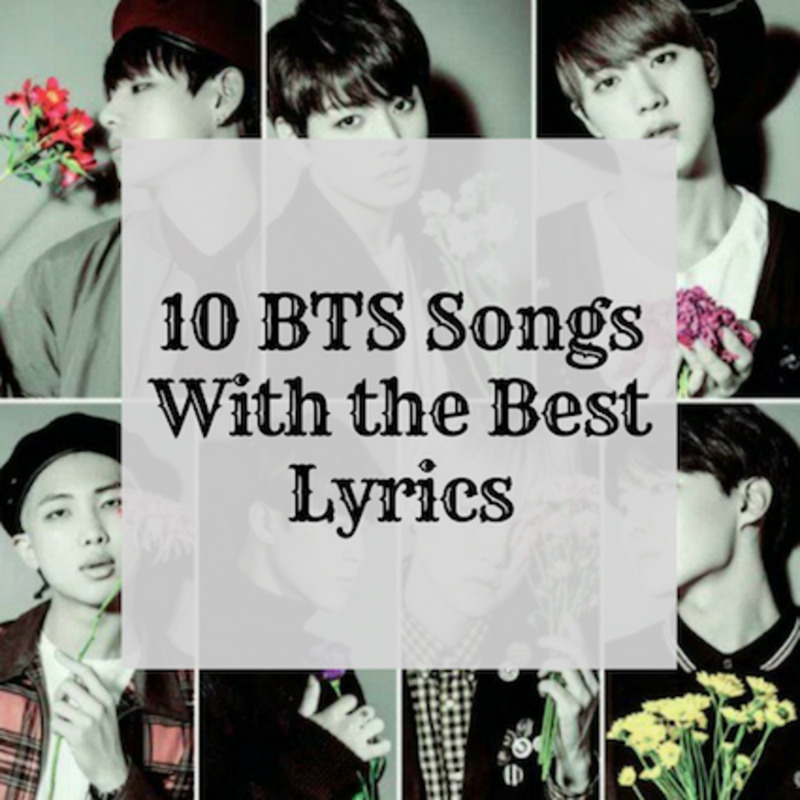 If your favorite group isn’t included on the list, leave a comment in the comment section below! The first K-pop group to perform at the American Music Awards and win a Billboard Music Award, and the first South Korean act to reach 10 million followers on Twitter, BTS, also known as Bangtan Boys and Beyond the Scene, has put the world under the K-pop spell! They are considered to be the most tweeted about celebrity in 2017: they were liked and retweeted more than half a billion times worldwide! 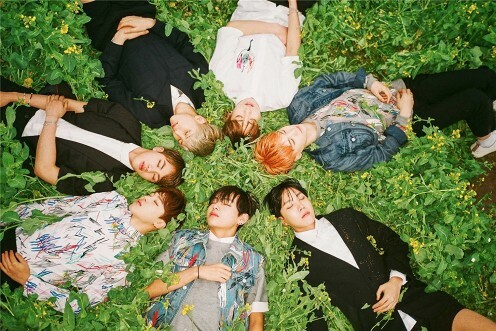 The band is comprised of seven members: RM, J-Hope, Jimin, V, Jin, Suga, and Jungkook. 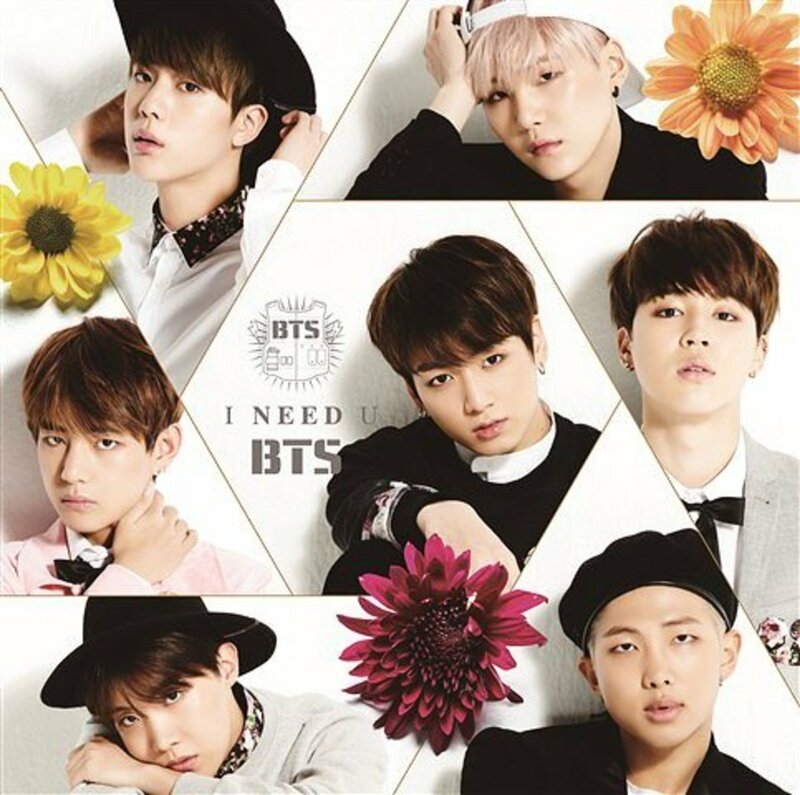 BTS blend dance-oriented K-pop with hip-hop influences; they compose, produce, and write lyrics for performances themselves. EXO was formed by S.M. Entertainment in 2011. The band made their debut in 2012 with twelve members – they were separated into two subgroups, EXO-M and EXO-K, performing music in different languages (Mandarin and Korean respectively). The K-pop boy band was considered the "most influential celebrity" by Forbes Korea Power Celebrity in both 2014 and 2015! 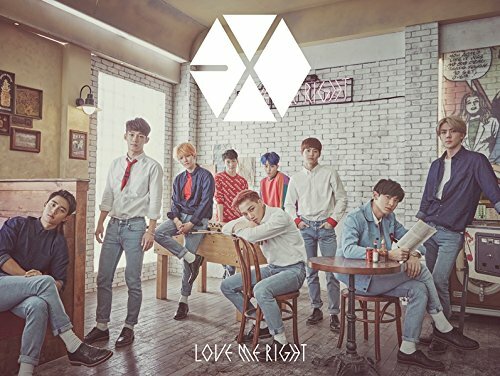 Currently, EXO consists of nine members: Xiumin, Baekhyun, Suho, Lay, Chen, Chanyeol, Sehun, D.O., and Kai. Wanna One has been formed by CJ E&M, and it’s the second group in this list that was formed through the 2017 series Produce 101 Season 2! Wanna One has been chosen as the Best New K-Pop Act of 2017 (Billboard). With their electro-pop tracks and highly-stylized choreography garnering a lot of attention, the boy band became a top act in Korea from its very formation on Produce 101 in 2017. Even though they are planned to disband by the end of 2018, after which its members plan to focus on their solo careers, there’s still time left for the group to impress their fans. 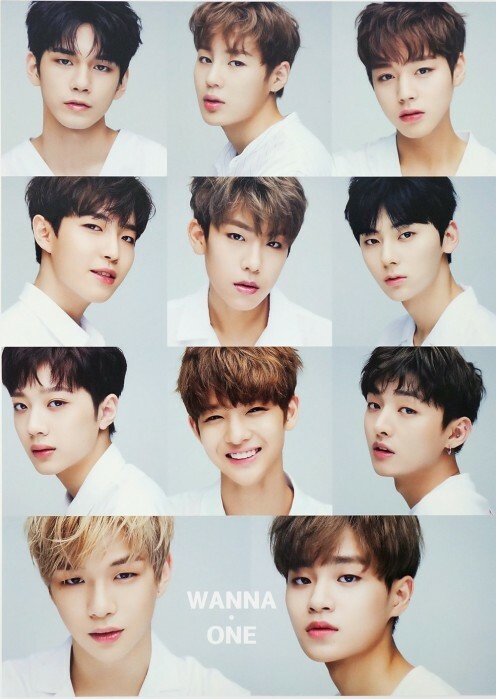 Wanna One consists of eleven members: Ji Seong, Sung Woon, Min Hyun, Seong Woo, Ji Hoon, Woo Jin, Jae Hwan, Kang Daniel, Jin Young, Dae Hwi, and Kuan Lin. BtoB (Born to Beat) is a boy band formed in 2012 by Cube Entertainment. The K-Pop group consists of seven members: Seo Eun-kwang, Yook Sung-jae, Lee Chang-sub, Lee Min-hyuk, Peniel Shin, Im Hyun-sik, and Jung Il-hoon. 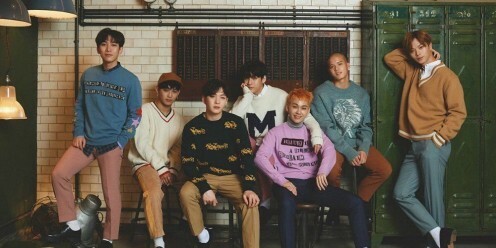 Since their debut, BtoB has received various awards: the Singer of the Year (2015, KBS Music Festival), a Ballad Award (the 25th Seoul Music Awards), and the Best Vocal Group Award (the 30th Golden Disk Awards), to name a few. JBJ (stands for Just Be Joyful) is a project boy band managed by Fave Entertainment. The group consists of six members: No Tae Hyun, Kenta, Kim Sang Gyun, Kim Yong Guk, Kwon Hyun Bin, and Kim Dong Han. They were all contestants on the 2017 survival show, Produce 101 Season 2, and the band has been formed due to fan requests. They made their debut in October 2017 with their first mini album Fantasy. But why are my cheeks getting red? 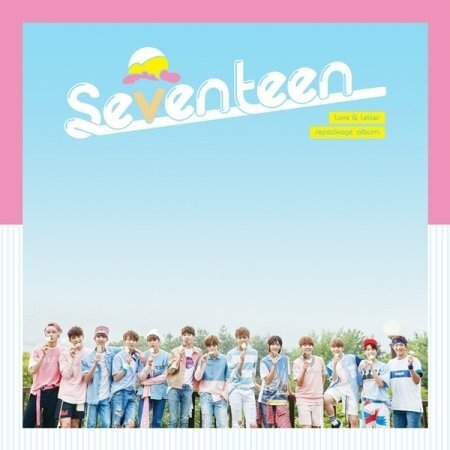 Despite the group’s name, Seventeen (also stylized as SVT) consists of only thirteen members: S.Coups, Jeonghan, Joshua, Jun, DK, Mingyu, The8, Seungkwan, Hoshi, Wonwoo, Woozi, Vernon, and Dino. However, sometimes, the boy band did consist of 16 members! So then what does the name Seventeen signify? It turns out that the number signifies the medium age of the members at the time of band formation! The group is divided into three teams, each with a different area of specialization: vocal, hip-hop, and performance. 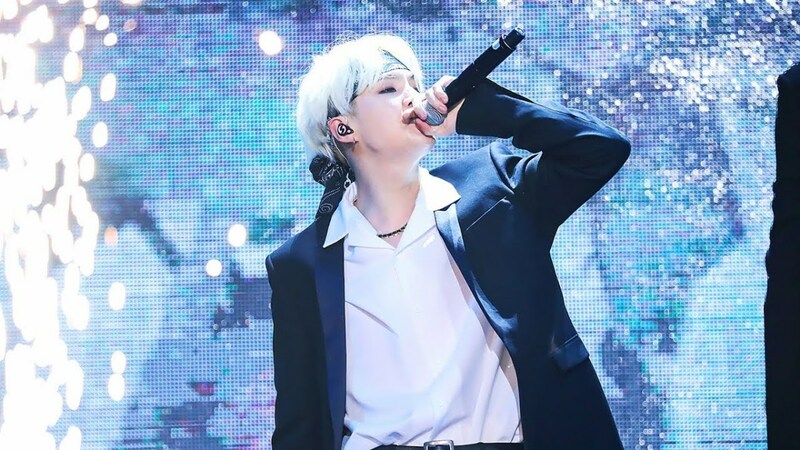 Moreover, they are involved in composition and production of their own choreography and discography, so they even have been given the nickname of a “self-producing” idol group. The group was formed by Pledis Entertainment in 2015. I can not sleep with you. Also known as SJ or SUJU, Super Junior was formed in 2005 by producer Lee Soo-man of S.M. Entertainment. At its peak, the band comprised of thirteen members! 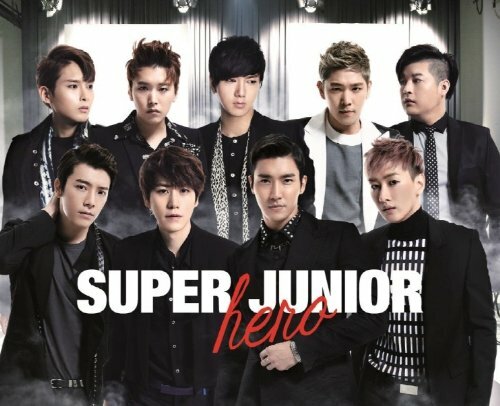 Now it consists of seven members: Leeteuk, Siwon, Heechul, Eunhyuk, Yesung, Shindong, and Donghae. SJ gained international recognition with the release of the title song of their best-selling album, Sorry, Sorry. They were the best-selling K-pop artists for more than four years in a row! In recent years, the boy band was divided into smaller groups. Some of the group's vocalists have also branched out into acting, hosting, and presenting. 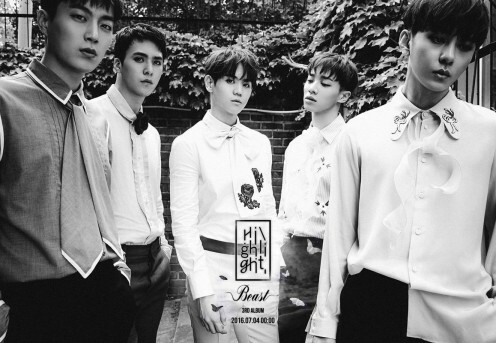 One of K-pop’s most well-known and loved boy bands, Highlight (formerly known as BEAST or B2ST), is a five-member group formed by Cube Entertainment in 2009 (but they established their own agency called Around Us Entertainment in 2016). The band is considered to be unique, as most of the members originally came from different agencies. It’s composed of five members: Doojoon, Junhyung, Yoseop, Gikwang, and Dongwoon. Highlight caught the attention of audiences being strong and tough – the worked their way up with their “beastly idol” image. SHINee is a boy group under S.M. 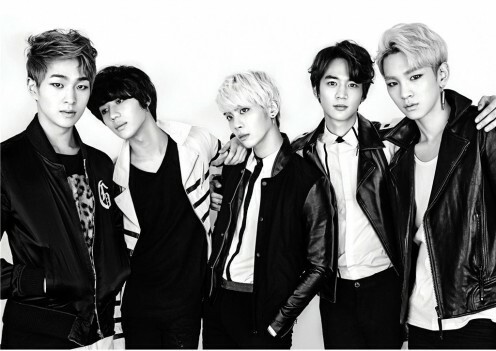 Entertainment with four members: Key, Onew, Taemin, and Minho. Originally a five-piece group, it has been left with only four members after the death of vocalist Jonghyun in December 2017. The boy band debuted in 2008 with their song “Replay”. Later, in 2011, a Japanese version of the single was released. Their other singles, “Juliette” and “Lucifer”, soon followed. The success of all three songs gained them the foreign artist category title of “The artist who managed to get in top 3 for 3 continuous releases since their debut”! These boys are not only considered fashion icons (they started “SHINee Trend”), but are also known for their interesting and complicated dance routines. Infinite was formed in 2010 by Woollim Entertainment. 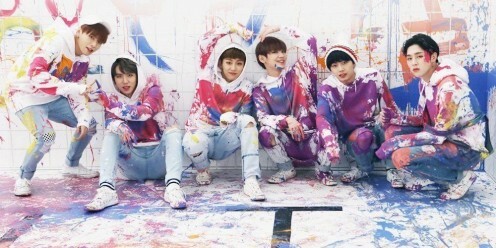 Originally composed of seven members, the group has become a six-member act after the departure of Hoya. 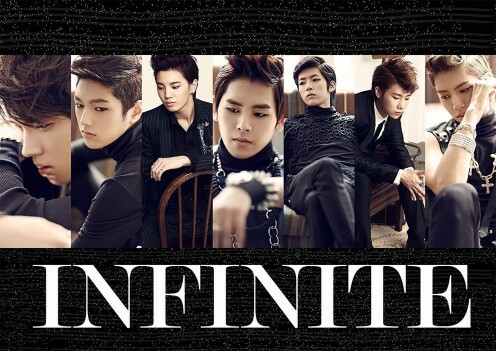 Currently, the group consists of Sungkyu, Sungyeol, L, Sungjong, Dongwoo, and Woohyun. Infinite made their first debut showcase in 2010 with the song “Come Back Again” and many other singles from their first mini-album, First Invasion. This is the boy band that is well known for making dance moves viral. Who could ever forget the dances routines in “BTD”, “Be Mine”, and “Paradise”? Which K-Pop boy band is your favorite? Ummm what about NCT. They are pretty popular. BTS AND EXO FOR LIFE!!!!!!! I LOVE ALL OF THEM THE SAME! IKON for sure❤️. They are just Lit!! But i wish Got7 was here because i think they are just as talented as Bts and that's why they are best friends. Ok, Armies listen up. Bts got #1 by successful training and hard work. So let's not overlook that because of there handsome features. A lot of fans do that. So be one to love them for there hard work and passion for what they do. Lets do this Armies!!! V / Kim Taehyung is so charming and handsome. He got such an alluring look. I’m not posting my name( just to be safe)! Where is bigbang, my favorite!!! BTS DESERVES #1 actually they are #1!!!!!! Where is winner i love them fyting!!! Where are got7, stray kids and astro?! You forgot to mention GOT7. They are really popular worldwide. Their popularity is not a joke. And also Monsta X and Stray kids. BTS is the best, not only because of their looks and talent, but because what they have done for us ARMYS. 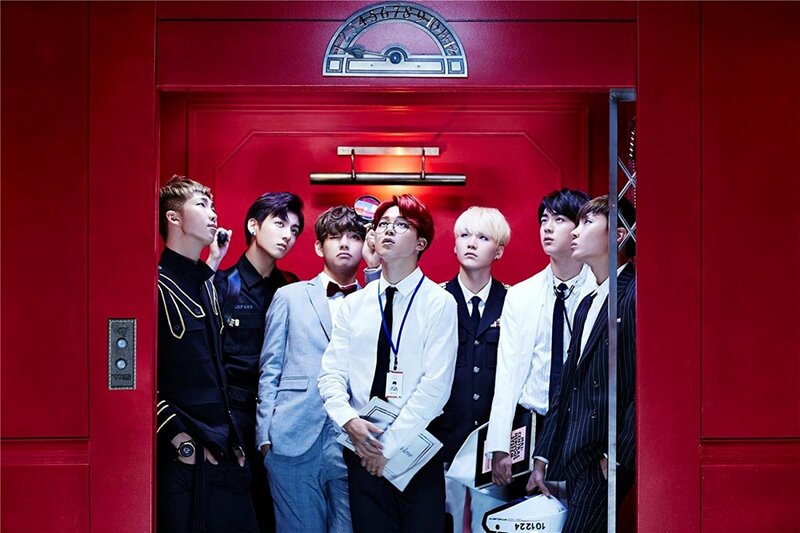 I love all the other kpop groups, but BTS will forever be my JAMS. I wonder where Stray Kids is on this list. BTS doesn't have to be everyone's favourite, because everyone has their own opinions. I respect that. I should end this because I don't want it to be too long, so I'll end it here. No doubt BTS is the most popular boy band right now, but to me, Exo is and will always be the best, top vocals, visuals, choreo, and they are live Kings too! Check out their concert videos, you will be impressed! They are also extremely funny, kind and genuine, check their reality and game shows, my faves! Check out their old tracks and B sides too, good stuff! These boys make feel emotional every day, I love you, Exo! Any inner circle over here?? ...like WINNER is one of the most underrated group ...but they are super talented and seriously the best ( no offense) ...I highly recommend you all to listen to WINNER ...Im sure they'll wreck you hard!!!! Wait, who or what considers these groups the most popular? I don't disagree. It would just have been nice with a source, statistics or data to back it up, haha. I think got7 need to be here but I agree to bts and exo to be on top. Bts is the best.l purple you bts. Where is NCT And got7??? I love BTS so much! Their songs have helped me a lot! I can't even choose a favourite from them! J-Hope and Jin are my ultimate bias'. I think that Got7 and Stray Kids should have been on here as well. I think that Got7 and Stray Kids should have been on the list as well. I think EXO should be first since EXO have good vocals, visuals, and personality, They're all very talented in their own ways. But I think GOT7 and MonstaX should be on here since they're also very popular. To be honest I think GOT7 should be scond on this list. Where is Got7? They also popular thoo.. In my opinion, BTS is the best. No, I'm not one of those immature armys that harasses other k-pop fandoms, but one that appreciates them. I like talking to my friends about their favorites, and sharing our bias. But, some armys are so immature that they bash other fandoms instead of trying to make friends. Like armys, how would you feel if you were made fun of for liking a certain group? It wouldn't feel that great would it? So, my message here is to stop acting so childish and just be friendly to other groups fans! Where is MonstaX on this list? They're doing great both this and last year. The kings of kpop Bigbang are missing. Yeay!! !BTS and EXO but where is GOT7??? wheres NCT, Got7 and so on? i personally never thought BTOB or ifinite is going to be in this list. straight to the point. most of the armys are immature, i hope that they knew that EXO is BTS's sunbaes and armys should learn to respect exo. if ur offended lets talk.